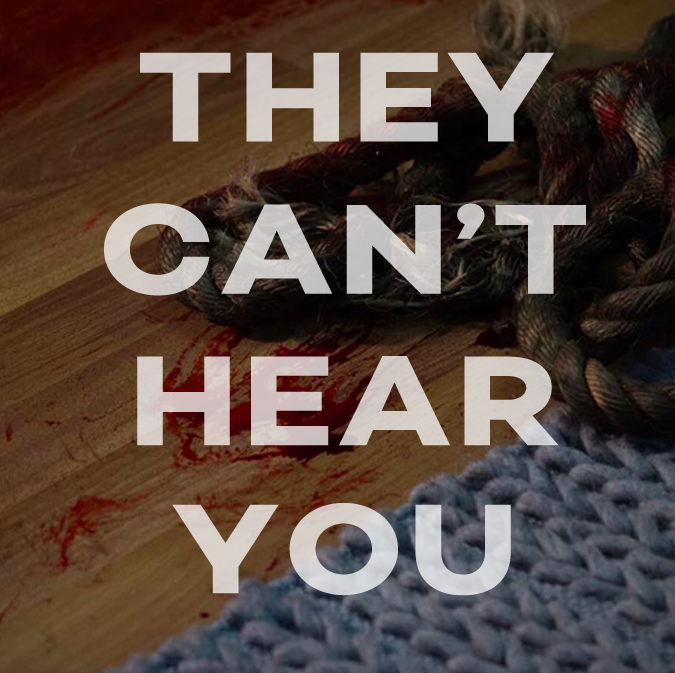 They Can’t Hear You is a one-shot horror film by director Luke Creely of Primitive Films. As the production designer on the short, my main challenge was to create a bedroom set in an empty studio. This involved a temporary wall built by the construction team, which I wallpapered, and an entire set of bedroom furniture and decor sourced and brought in to the set. The brief was specific in style, and I had to source hard-to-find furniture for the budget, and build out a world for the characters in the microcosm of a single bedroom. They Can’t Hear You is complete and currently on the film festival circuit.